Chris Newton has established himself as the most consistent points race rider in the world – but in recent weeks has started to come to terms with the fact that his discipline is likely to be removed from the Olympic Games programme at London 2012. The 36-year-old wrapped up the World Cup points title for the second year in a row by winning the third round of the season in Beijing. That same weekend he also took a silver medal in the scratch race. By the time he came to Copenhagen, though, he was back in the team pursuit team and played his part in the victorious gold medal-winning ride against Spain. A bronze medal behind winner Cameron Meyer came at the World Championships in Poland and the journey to 2012 looked to have got off to a flying start. 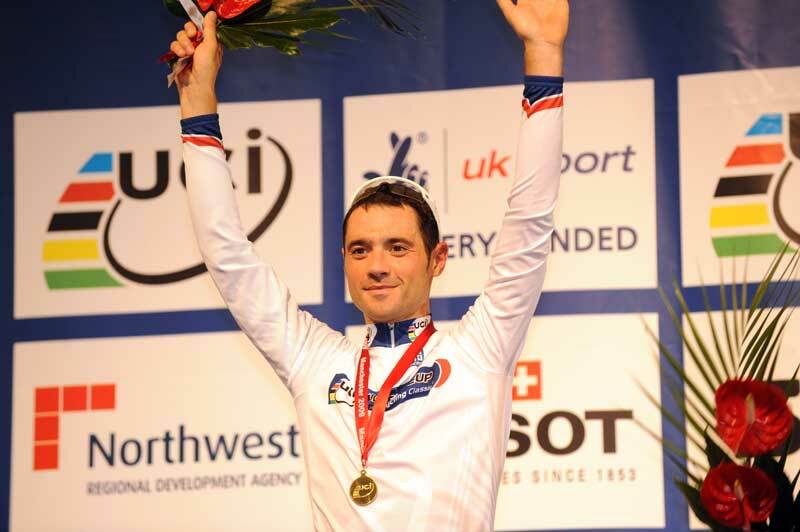 In the autumn he clinched national titles in the points and scratch races, before winning the opening World Cup points race of the current season in Manchester. Now his hopes of an Olympic medal in London at the age of 40 look likely to hinge on whether he can convince that he’s the man to take Great Britain’s Omnium place. 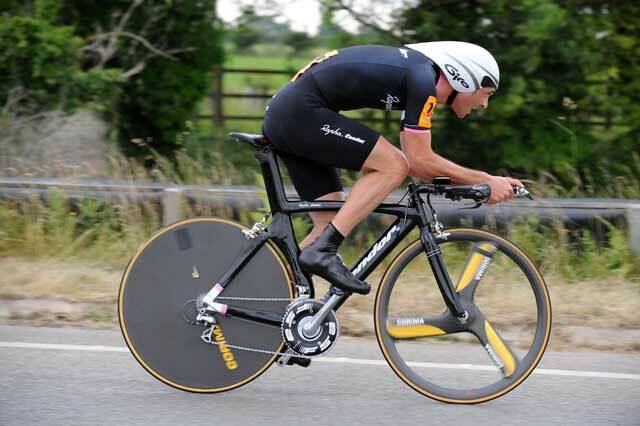 On the road, Newton was sixth at the FBD Insurance Ras in Ireland and third in the national time trial championships. But it is his expertise as one of the finest exponents of the points race discipline that earns him his place in our list.